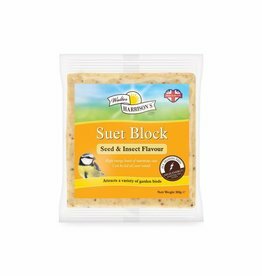 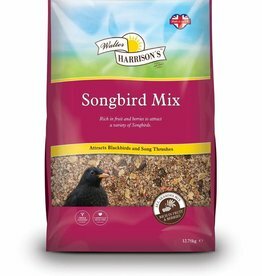 Premier wild bird seed, peanuts, energy, no mess, goldfinch, songbird, black sunflower and more for the lovely wild birds in your garden. 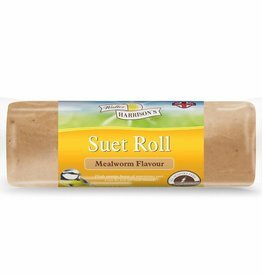 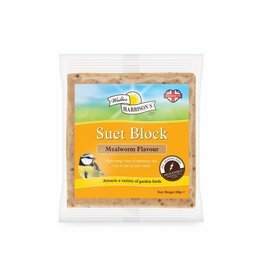 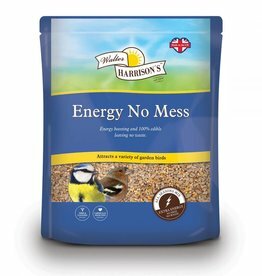 Harrisons Energy No Mess is a blend of high quality Sunflower Hearts, Peanut Granules and energy boosting seeds. 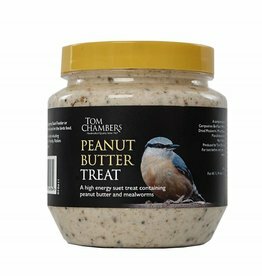 om Chambers Peanut Butter Wild Bird Treat A blend of peanut butter specifically mixed for garden birds. 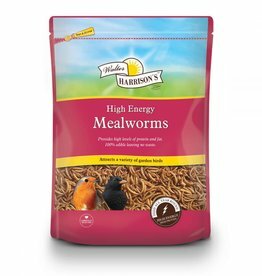 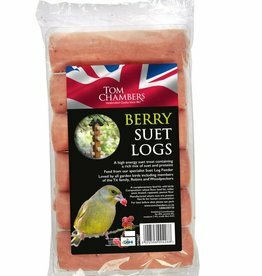 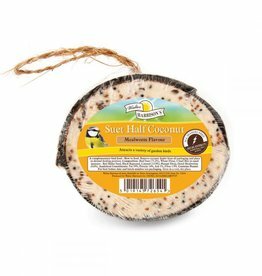 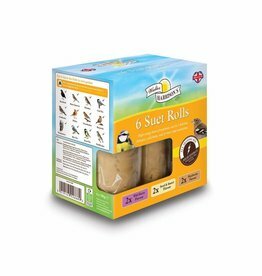 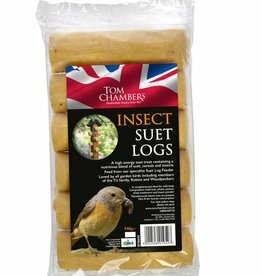 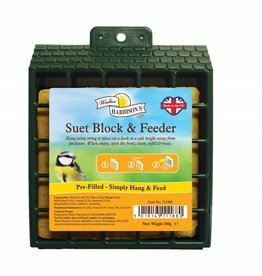 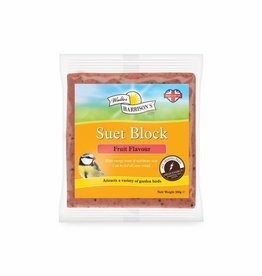 The high calorie content gives vital energy to all wild birds. 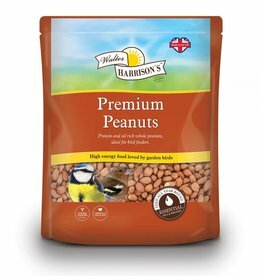 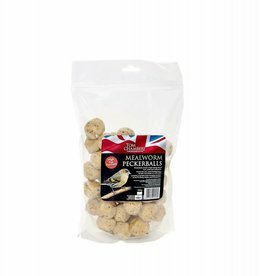 Harrisons Premier Peanuts provide excellent all year round high energy protein and oils. 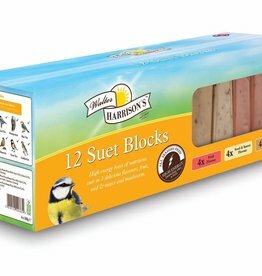 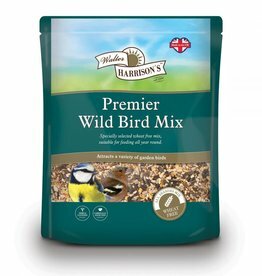 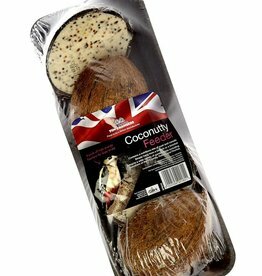 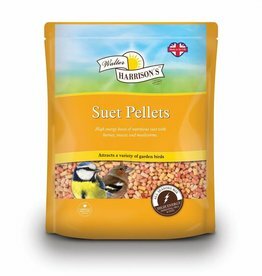 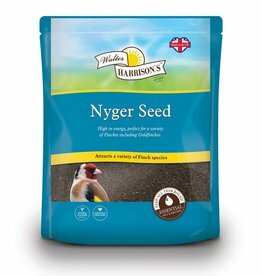 Harrisons Premier Wild Bird Mix is formulated with a wide selection of premium quality ingredients. 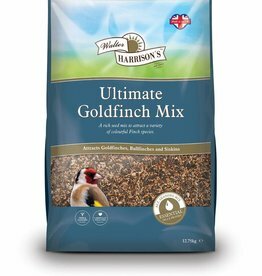 Harrisons Ultimate Goldfinch Mix contains a variety of seeds and grains perfect for attracting colourful Finches .